On this episode, Rebecca and Jason review three new releases about coping mechanisms. 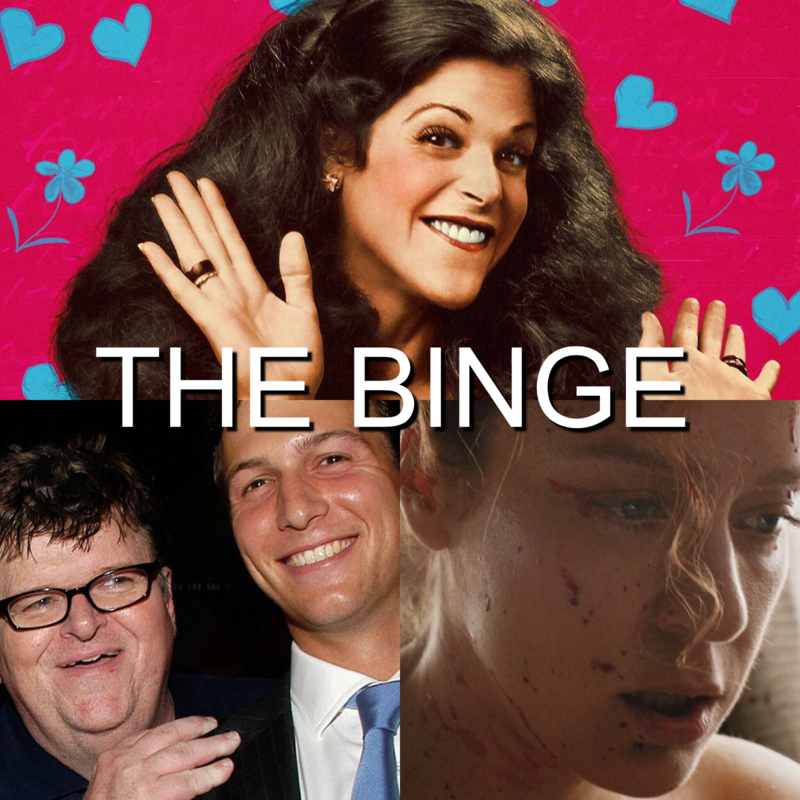 The Binge Movie Podcast: Absolutely Fabulous The Movie | Café Society | Lights Out | Breaking a Monster The Binge Movie Podcast: Antibirth (Guest: Joshua Grannell) | The Light Between Oceans | Complete Unknown | The Hollars The Binge Movie Podcast: Rebecca and Jason’s Pride Picks The Binge Movie Podcast: You Were Never Really Here | Lean on Pete | Where is Kyra? Previous Article← The Binge Movie Podcast: The Best Films of 2018 So Far!